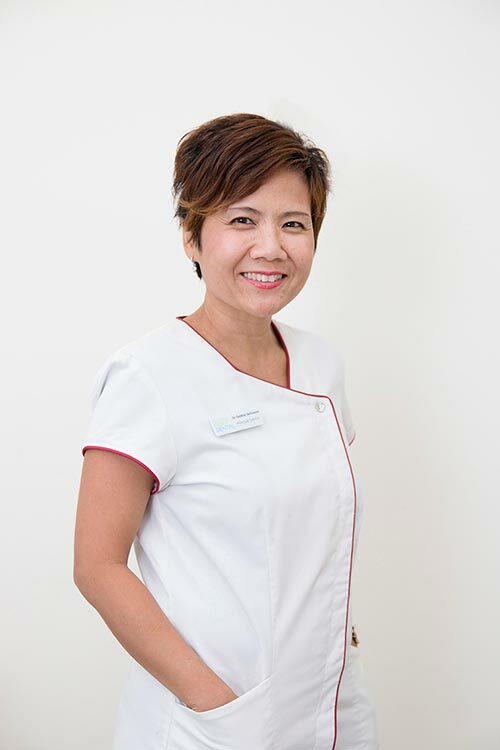 Dr Deborah Setiawan (Debbie) completed her degree in dentistry in 1997 and achieved her Bachelor of Dental Surgery certification through the Australian Dental Council in Sydney. Since then she has worked in private practices in South Australia prior to becoming the Principal Dentist at Royal Park Dental. Previously she worked as a house dentist in the Oral Maxillofacial Surgery Unit in Malaysia, where she gained valuable skills and experiences in minor maxillofacial surgery. She also completed a Masters in Health Service Management at Flinders University and received the Dean’s Award as one of the best graduates. Dr Debbie enjoys all aspects of dentistry. She has a special interest in doing ceramic work using CAD/ CAM (Computer Assisted Design) technology, and making crown and bridge. Dr Debbie is very thorough and caring and her gentle nature lends a pleasant and calming experience for all. She is highly committed to continuing her education and professional development so that she can continue providing optimum treatments for the patients. When she is not practising, Dr Debbie loves spending time with her family. She enjoys exercise such as cycling, swimming and running. 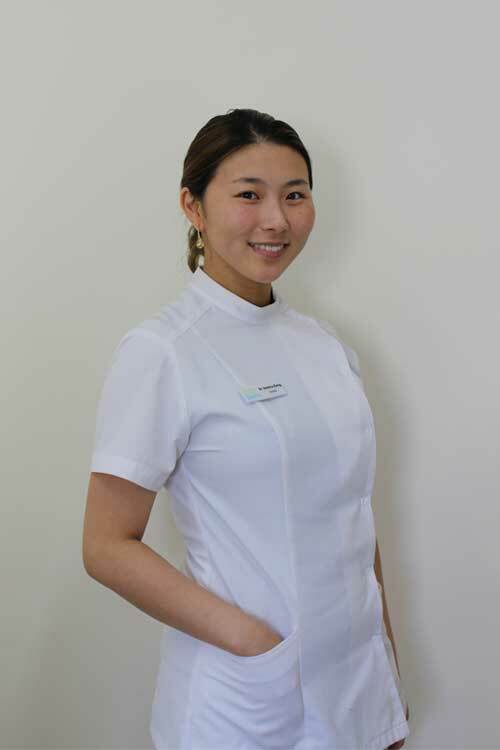 Dr Jessica Kang grew up in Sydney and came to Adelaide in order to study the Bachelor of Dental Surgery. Since graduating, she has worked in private clinics across South Australia caring for all ages. She is a current member of the Australian Dental Association and regularly attends professional development courses in order to provide the latest advances. Dr Jessica has a strong passion for restorative dentistry. She enjoys doing prosthetic and cosmetic work, using veneers and crowns to create healthier smiles. As she experienced dental anxiety as a child, her greatest assets are empathy and patience. She hopes to create a relaxed and friendly experience, helping people overcome their fear of the dentist. Dr Jessica is also fluent in Korean and in her leisure time takes walks with her dog, cooks and paints. Adiemus is the Managing Director of Royal Park Dental. He completed a Master in Grief and Palliative Care Counselling at the University of Adelaide, and received an award as a member of the International Golden Key International Honour Society for his research and clinical contributions in the field of thanatology. In addition, he also holds a double degree in Counselling and Behavioural Science. 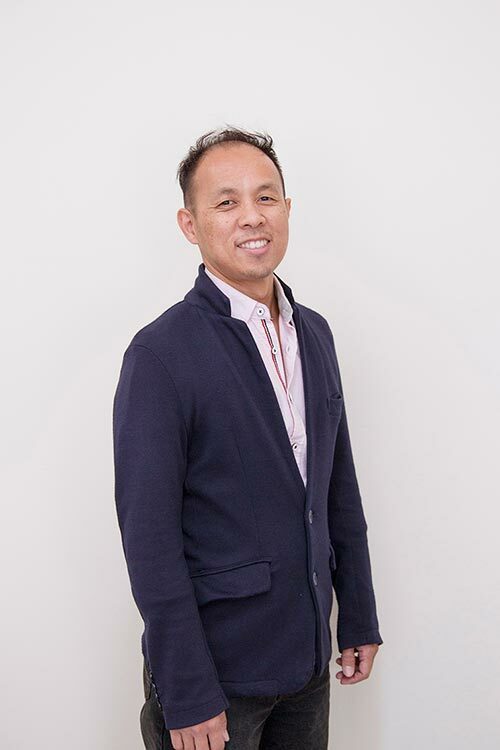 Prior to starting Royal Park Dental with Dr Debbie, he was working as a professional counsellor in university, non-profit organisations, and private practice for 15 years. He is a Level 4 Registered Counsellor with the Australia Counselling Association. Adiemus has two burning desires – one is to serve the community with optimum dental health, and two is to turn the dental clinic into a social enterprise where it can make a positive social impact to benefit the community. Adiemus is a key driver in initiating and leading multiple community projects such as Cavity Free 2026 School Visits, ‘Play Safe, Play Strong’ Mouthguard Sponsorship program, Uniting Communities No Interest Loan Scheme, Veterans’ Health Week, Dental Health Week and Ride for Hope. Adiemus enjoys outdoor activities such as swimming, cycling and traveling. His long-term goal is to set up a charitable foundation. Poonam Kumar completed her Bachelor of Dental Surgery in Chandigarh, India. She migrated to Australia in 2015. She then completed her Certificate III in Dental Assistant from TAFE Adelaide in 2016. Poonam has a caring and pleasant personality. One of her strengths is her ability to put patients who feel nervous at ease. She can easily relate to patients, and she is attentive to their needs. During her free time, she likes to listen to music and exercise. 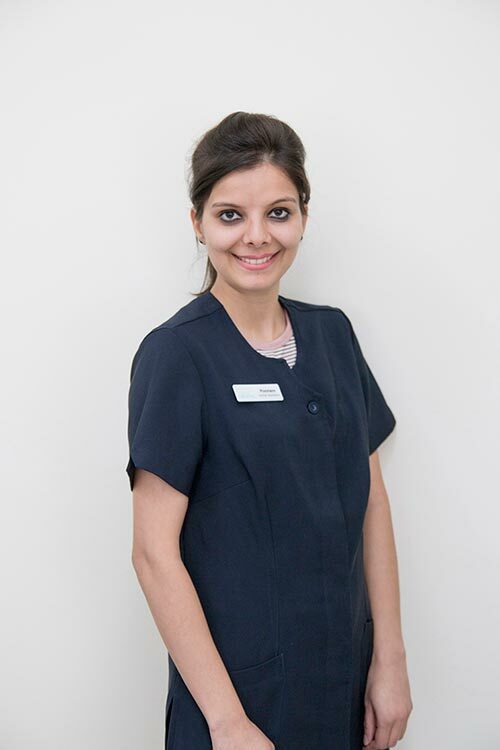 Vandana Sharma has been working in the dental industry for 12 years. She migrated to Australia in 2011, and since then she has been working as a Front Office Coordinator at various dental clinics. She joined Royal Park Dental in 2016 as a Front Office Coordinator. With her wealth of knowledge and experience in front office management, customer service, and problem-solving skills, she was promoted as a Practice Manager in 2017. She recently completed her Diploma of Practice Management, and she is always eager to learn and grow. Vandana is a bubbly, cheerful and social person. 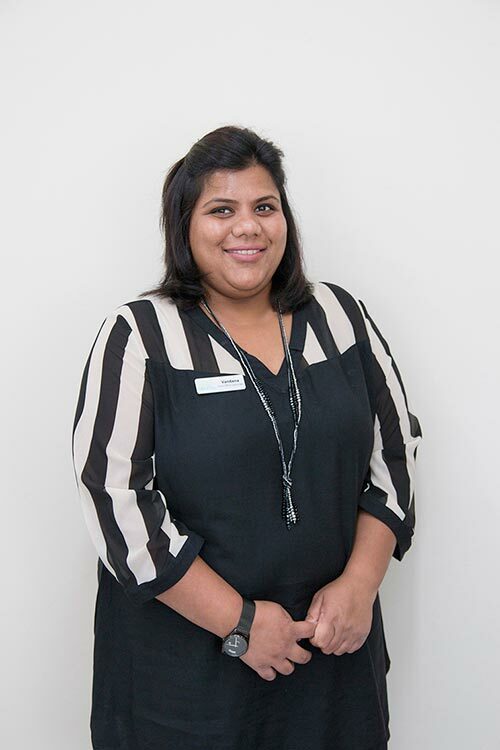 She is the first friendly face that you will normally see as you enter Royal Park Dental, and she loves to look after the patients by making them feel welcome. As a Practice Manager, she always focus on how she (and the team) can provide excellent customer service, look after the wellbeing of the patients, and create a fun, caring and dynamic team culture. Apart from her work, she loves to watch TV and spend time with her family.